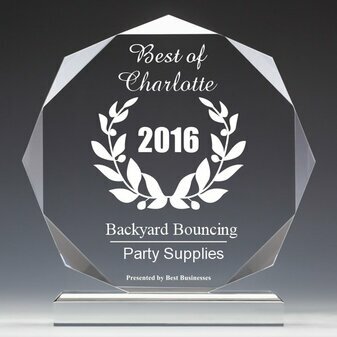 Backyard Bouncing was founded in 2003, here in Charlotte, NC. 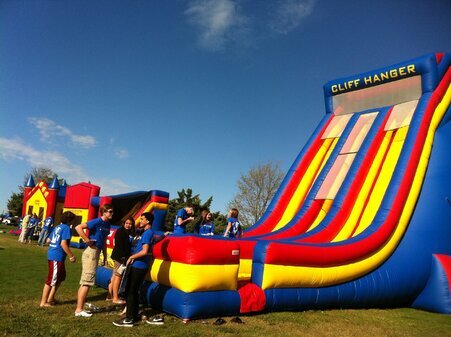 We have had the pleasure of serving churches, schools, communities, and families at thousands of special events. 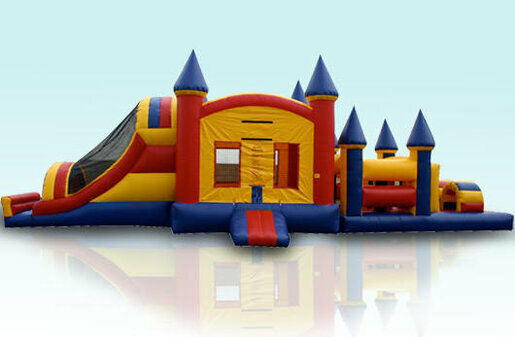 We take pride in providing our customer a quality product that is cleaned and sanitized. It is our pleasure to serve you. The memories created from our events are priceless. 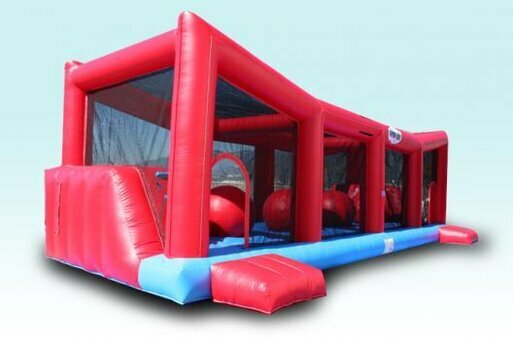 Feel free to email us some of your Backyard Bouncing memories to share on our Backyard Bouncing Facebook Page. 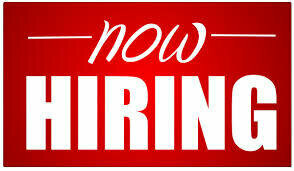 If you are interested in employment, email your resume to: info@backyardbouncing.com. Thank you for your business! Please call again soon!